This is a great 3 bedroom, 2.5 bath home with a nice open floor plan. This is the only unit currently available in Willistown Hunt. In addition, there is one property currently pending in the community with a list price of $384,900 and there have been no closed sales in 2014. In 2013, there were 5 sales with an average sales price of $405,200. For prior years please see the reprinted information below and also click on the "last update" link for detailed community information. Willistown Hunt continues to be one of the most stable and consistent communities in the Willistown Chester County PA area. 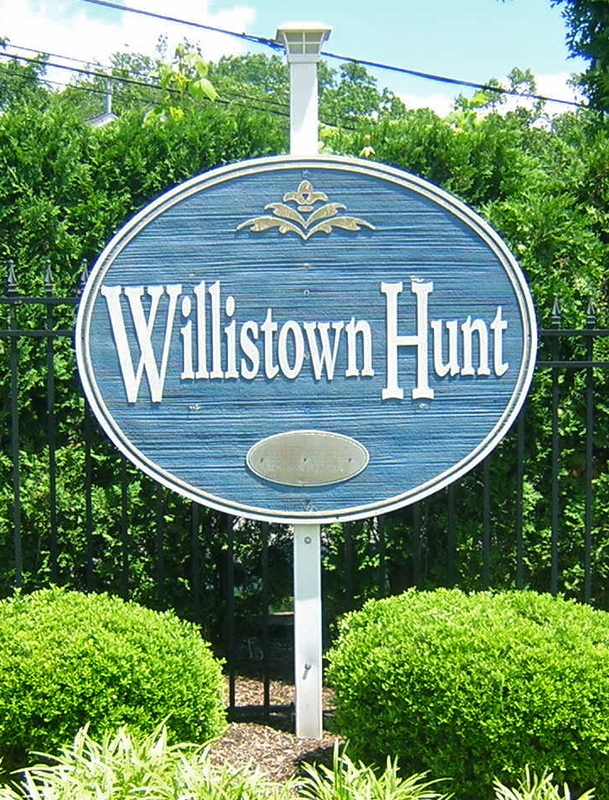 Since the last update in March 2010, Willistown Hunt has continued to have fairly consistent sales and pricing as compared to many of the surrounding areas. After several low priced sales early in 2010, sales rebounded to have five closed sales for the year with an average final sales price of $394,000 averaging 147 days on the market. Individual sales prices ranged from $340,000 to $458,000. In 2011, there were three sales averaging $395,000 with days on the market falling to 84. Prices ranged from $347,000 to $425,000. Sales picked up again in 2012 with 5 sales. The average sales price dipped to $379,000 but the days on the market continued to fall to 54. Price range tightened as well with sales ranging from $365,000 to $399,000. In 2013, there has been one sale for $385,000 (24 days on the market) and one property is under contract that was listed for $459,000. Three additional properties are available ranging from $384,000 to $429,000 with an average price of $404,000. 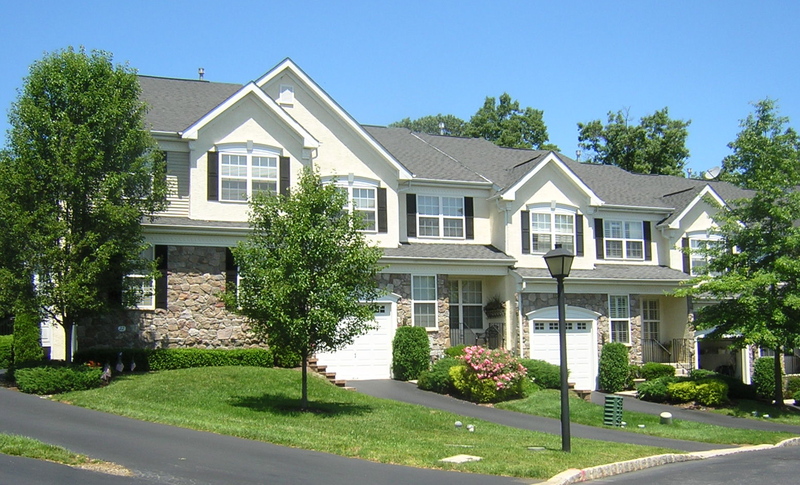 The sales and pricing for the last several years in Willistown Hunt continue to reflect the quality of the homes and great location of the community. Be sure to check out the earlier post for additional details on the community.